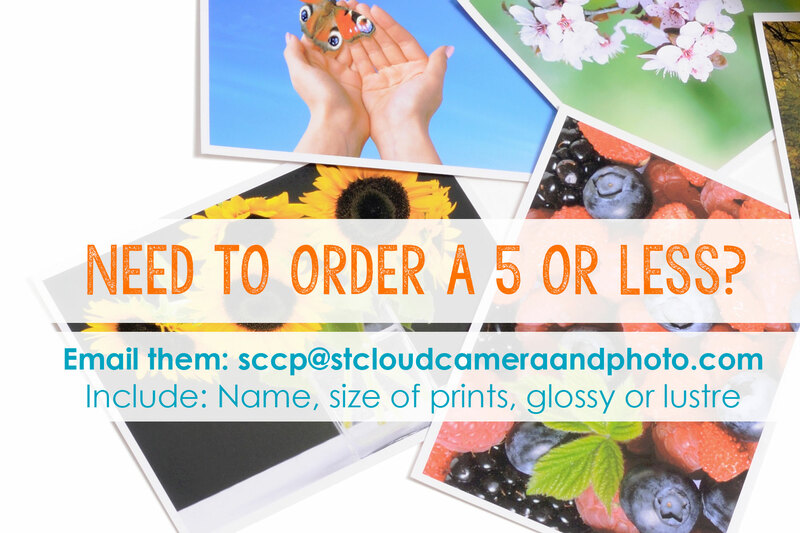 To ensure that you receive the best possible service, print enlargements and canvas, metal and wood prints must be ordered in person or by email. Have any questions about the options listed below? Give us a call at (320) 258-5557 or email us and we would be more than happy to answer any question you might have! To ensure that you receive the best possible service, print enlargements must be ordered in person or by email. 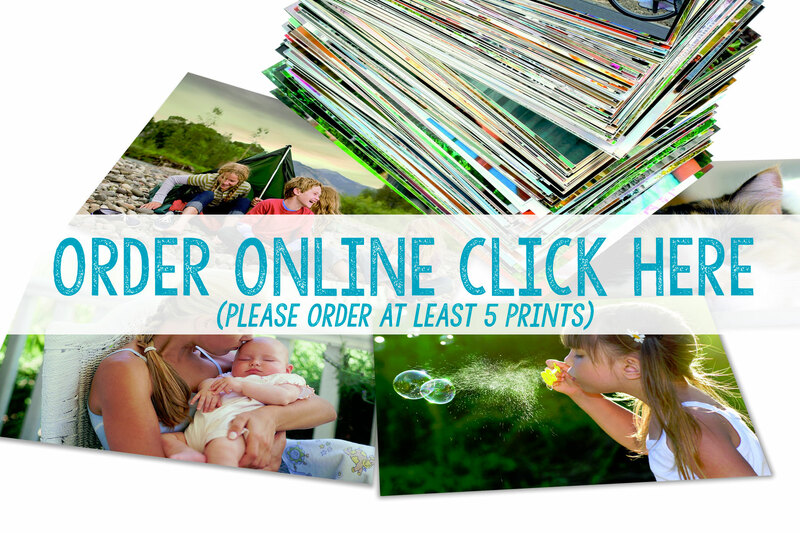 To ensure that you receive the best possible service, canvas prints must be ordered in person or by email.